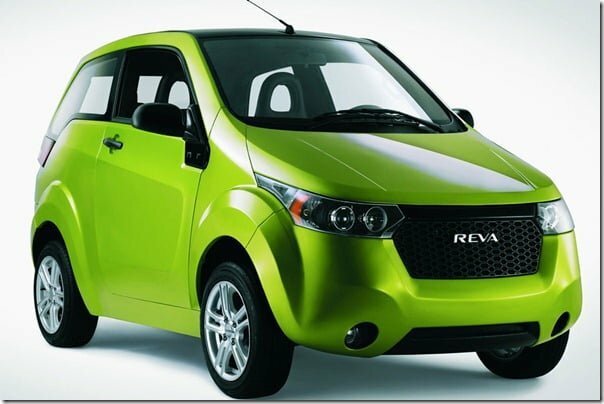 In May 2010, the country’s largest utility vehicle maker Mahindra & Mahindra acquired Bangalore based electric vehicle maker REVA. 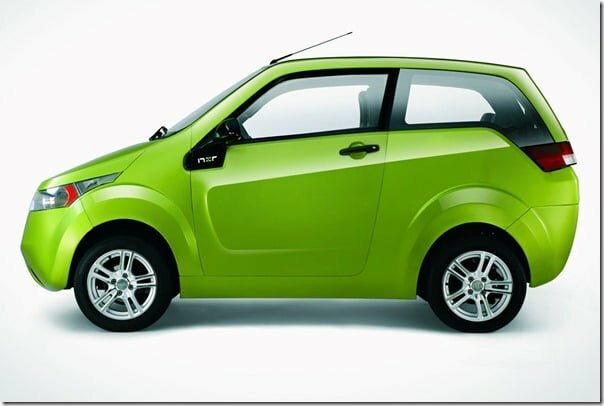 After the latter was acquired, with the help of DC Design Mahindra REVA came up with two new and interesting models Reva NXR and Reva NXG. In 2009 at the Frankfurt Motor Show the Indian major unveiled the NXR and NXG models. While the NXR is a daily commuting car, the NXG is an electric sports car designed specifically for buyers who want to go fast. Coming as an interesting piece of information Mahindra– the company behind the development of new Revas, is planning to inaugurate the REVA’s new production facility in Bangalore on August 22, 2012. The new plant will initially produce the soon to be launched REVA NXR and will have an annual production capacity of 30,000 units. The NXR is a two door car that can accommodate four passengers at once. The same is also one of the most awaited launches of this year and we are expecting the car to get launched by the last quarter of 2012. The NXR is a major improvement over the older REVAi and features numerous upgrades. To name some the car will come with REVive technology that offers reserve charge when the car is out of battery, a lithium-ion battery stack that delivers a full charge range of 160 Kms and also enables the car to attain a top speed of 110 KMPH. Lead-acid battery pack options will also be there for buyers who doesn’t want to spend much for the lithium-ion technology, as the latter is significantly expensive. The car will also feature an air conditioner, quick charge mechanism and advanced range meter. 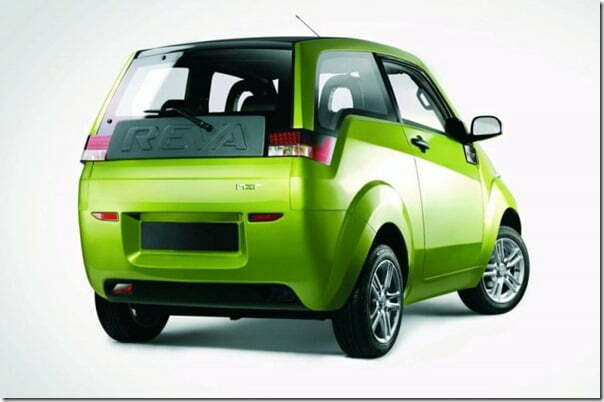 Mahindra Reva has a lot of hope with the NXR and to transform their expectations into reality it will offer the car in three variants with diverse battery sizes. The base variant will be a perfect match for short distance commuters and will also cost less while the top end variant will be meant for long distance travellers and will come with a costly price tag. But do not worry as the car would not cost much and will fit your pocket well. The car is expected to be priced between Rs. 3.5 and Rs. 4.85 lakhs. The REVA was being sold in UK under the name G-Wiz but it was phased out due to its outdated design, low top speed and bad battery life and all these are the same reasons the popular British auto show Topgear made its fun for. Hopefully the new NXR will be a better car and will help the company extract some more sales from the domestic as well as international market.